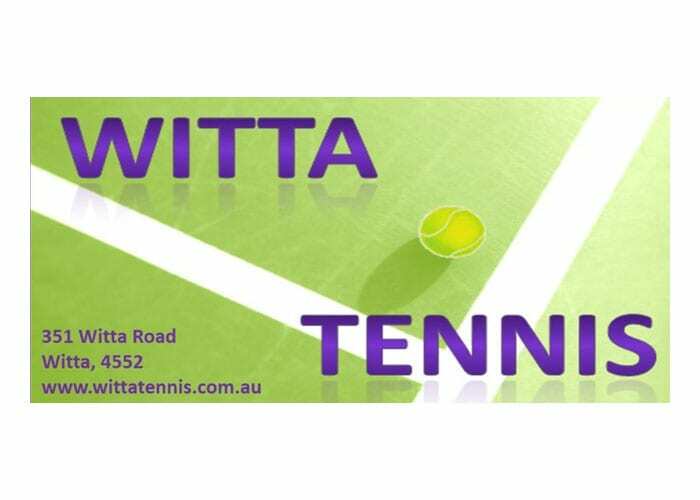 Witta Tennis Club is dedicated to providing a safe, pleasant and friendly environment for the whole community to enjoy tennis. We have active organized social tennis during the week and on the weekends. 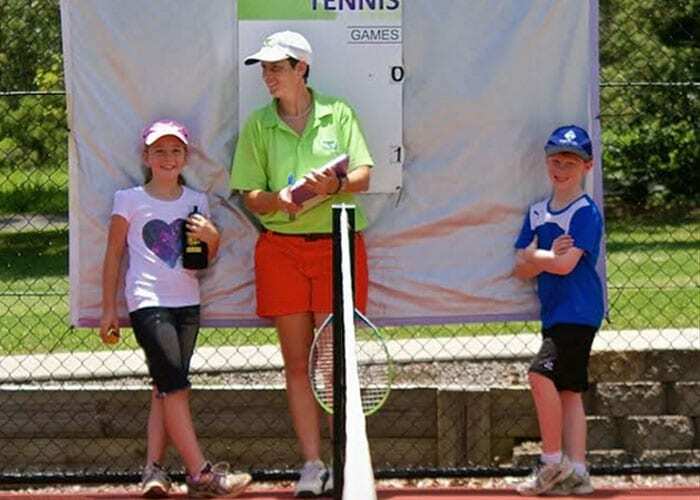 There is coaching available for adults and children as well as School Holiday Clinics for children. We have several adult fixtures teams playing all over the Sunshine Coast. Our courts are available for hire day and night at reasonable rates. Witta Tennis Club has one synthetic grass and two flexi-pave courts, a comfortable well appointed club house, ample parking, toilet and shower facilities. We welcome players of all ages and abilities to come down and have a hit.